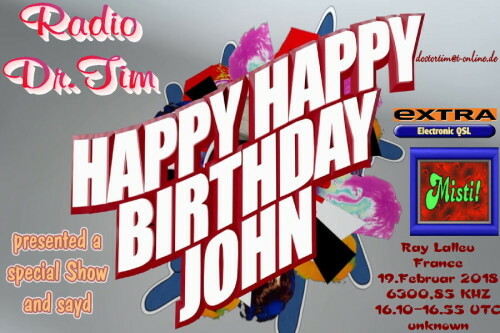 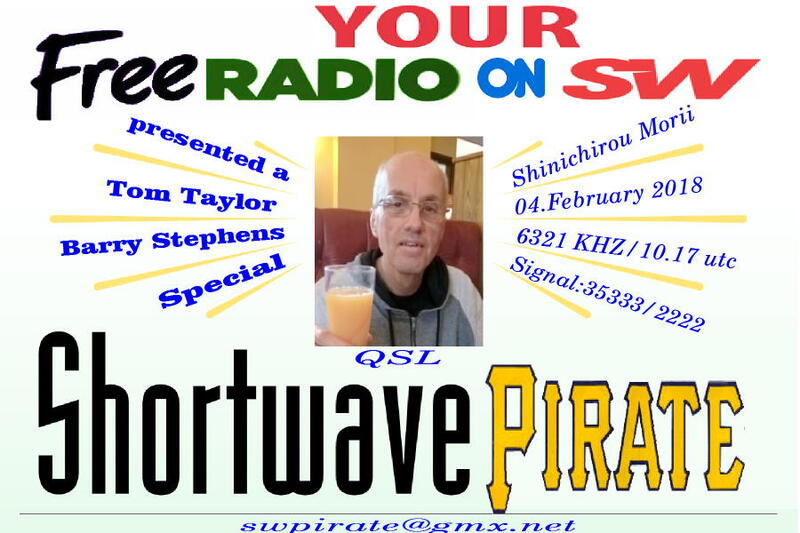 Thanks again Shinichichirou and I hope you have Fun with this spoecial QSL!!! 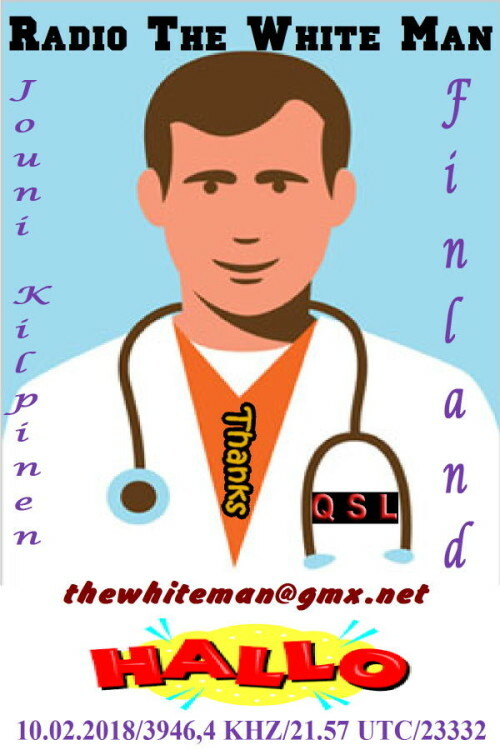 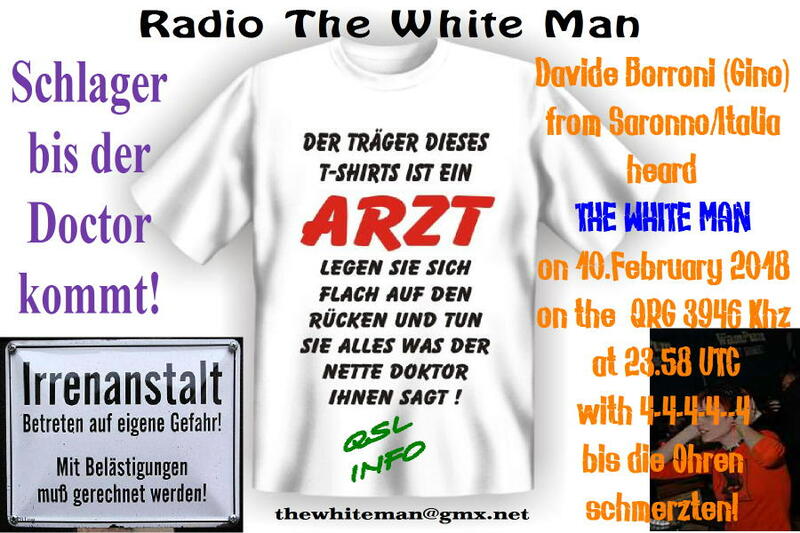 Thanks Jouni for your first Report to The White Man! 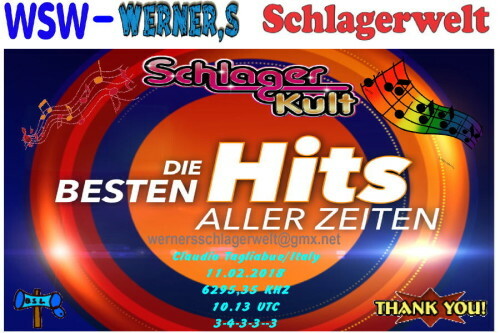 Like always – a great thanks again………. 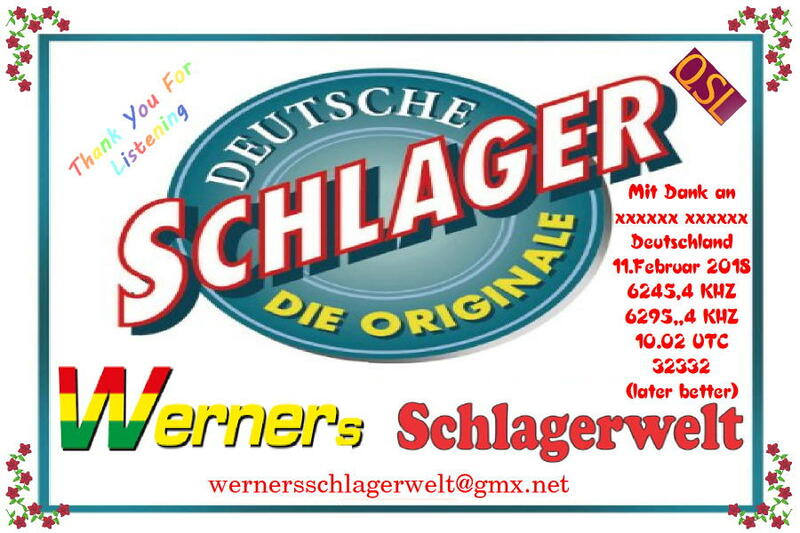 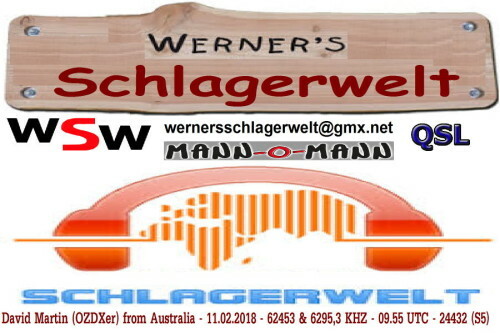 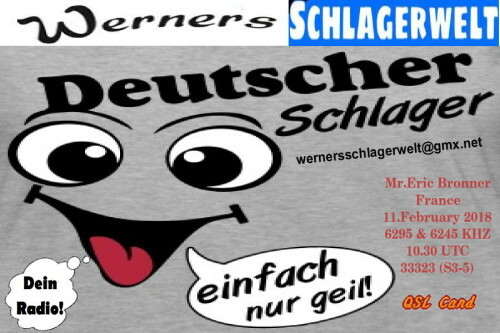 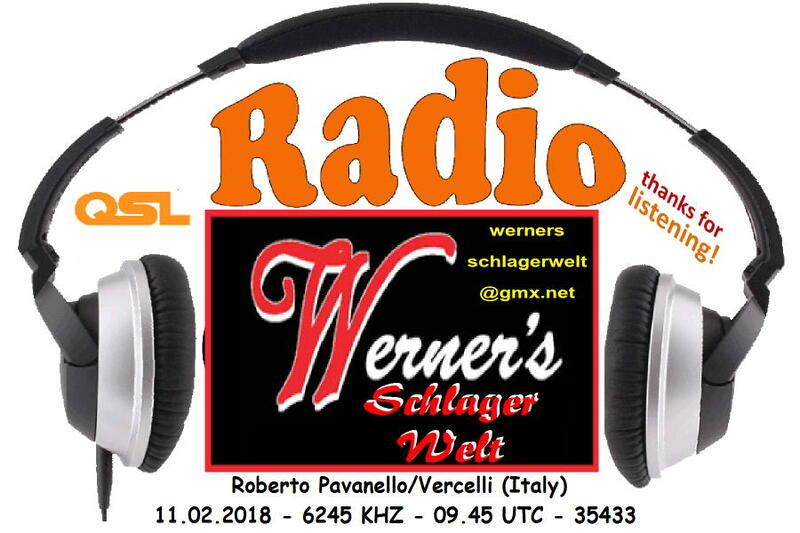 Hi Eric, a great thanks to you for your first Report to Werner’s Schlagerwelt. 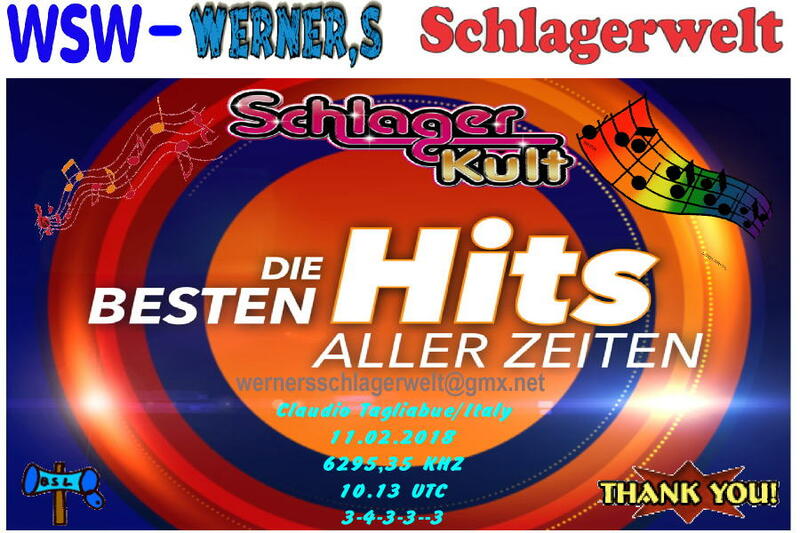 I hope you can listen us (much- hi) more in the next future, Greetings ……….. 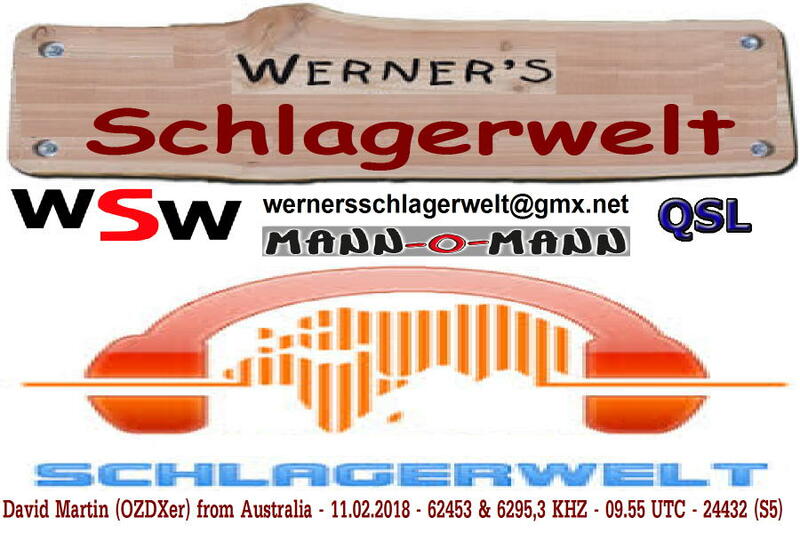 Thanks Claudio for your first Report to WSW……………, you make me happy………. Sie betrachten Weblog Archive vom Februar, 2018.